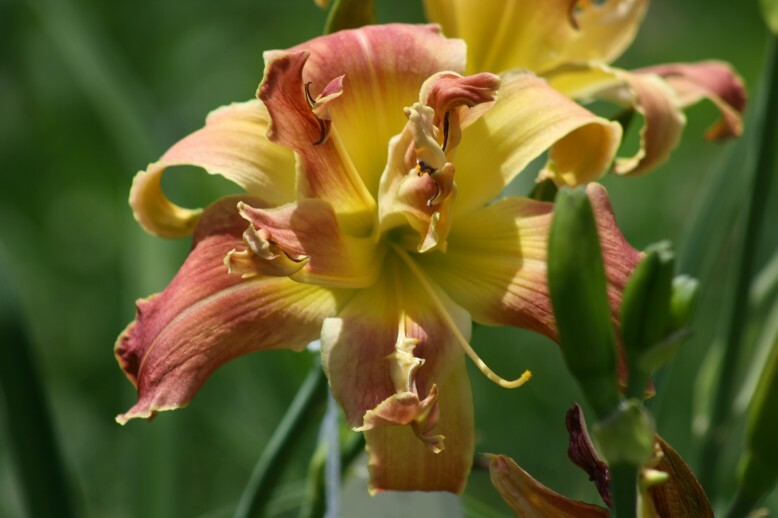 A gallery of seedling images some of which bloomed for the first time beginning in 2009. 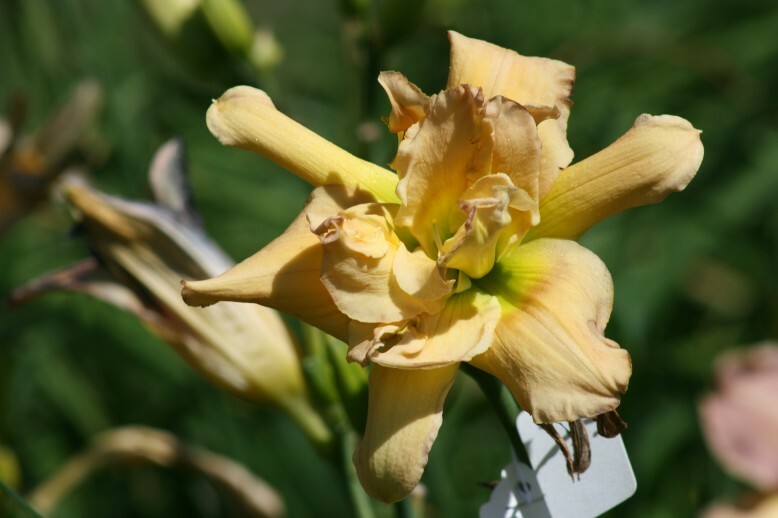 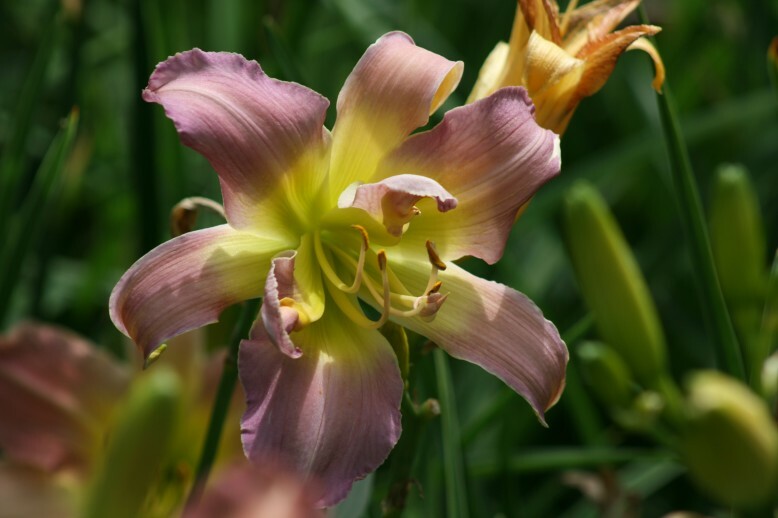 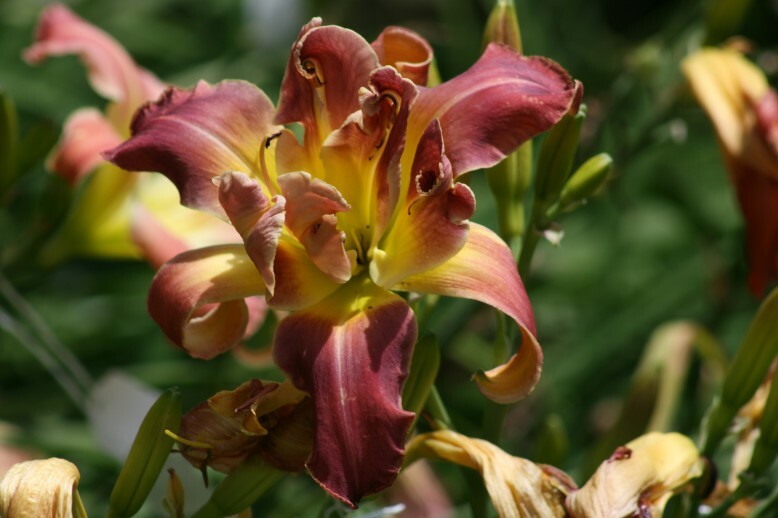 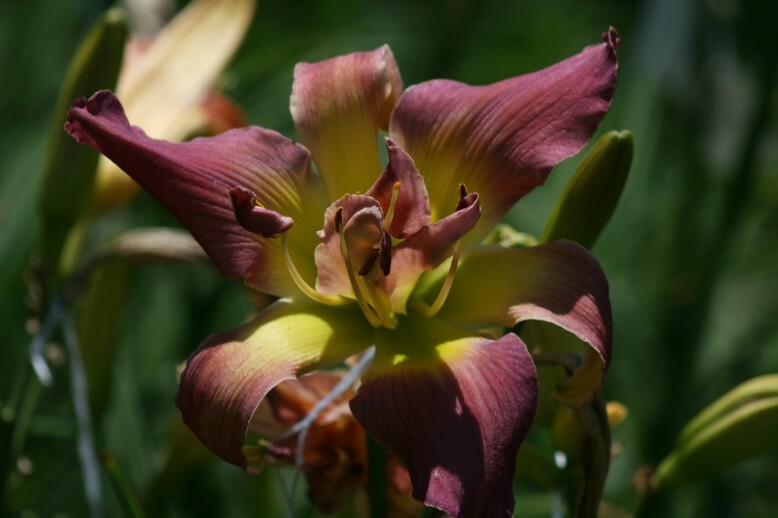 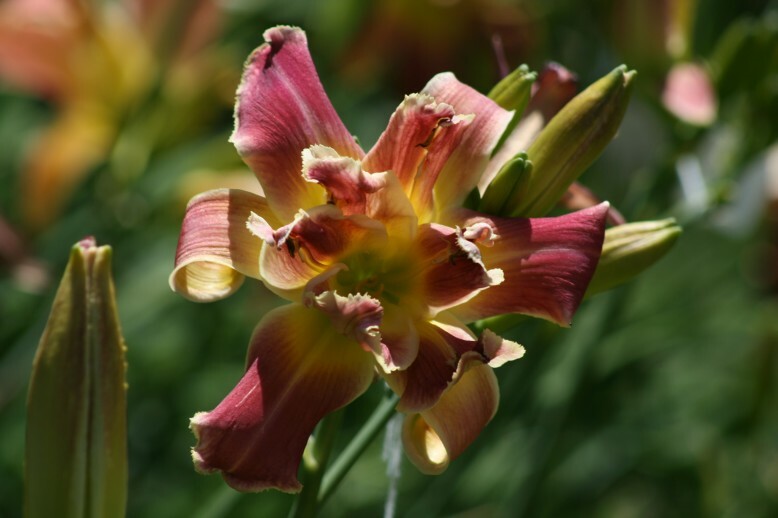 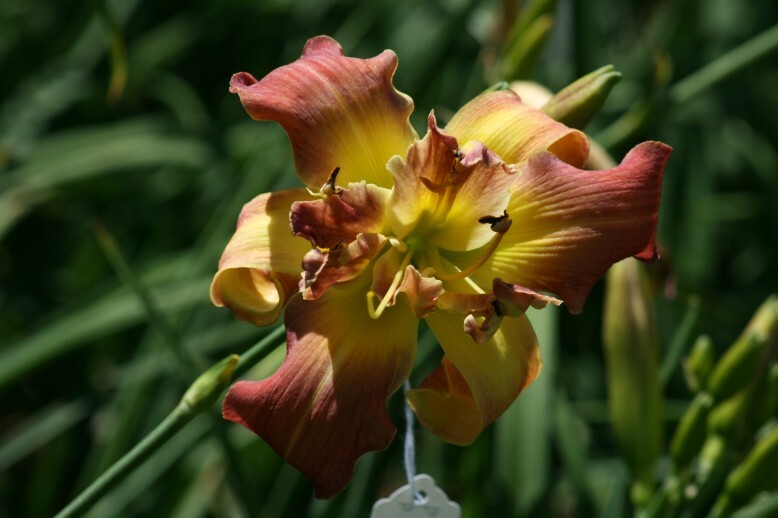 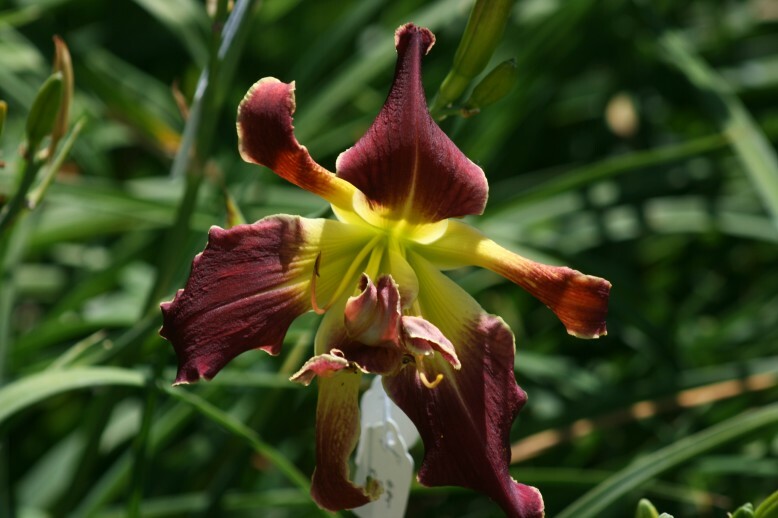 This was my first major attempt at unusual form tetraploid double daylilies. 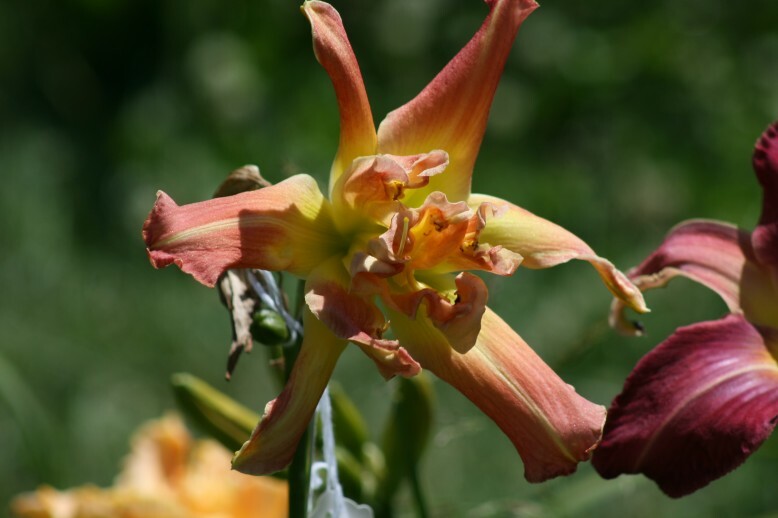 I didn't know what to expect. 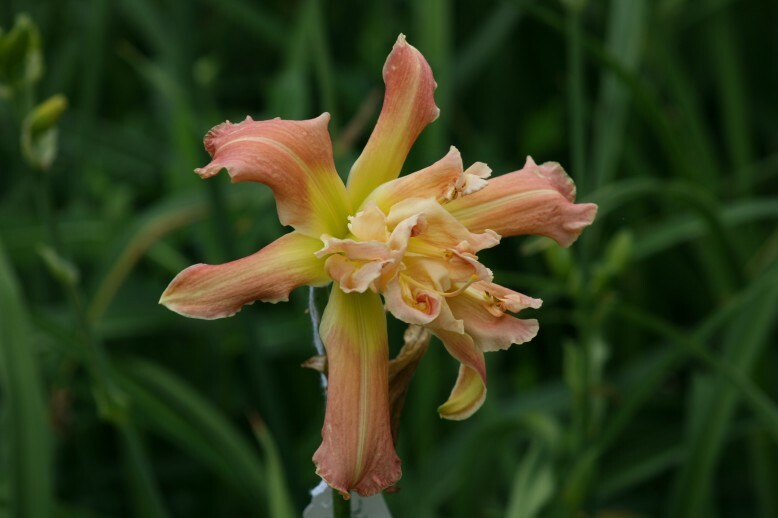 There were a lot of singles and a few doubles and semi-doubles, some of which are pictured here. 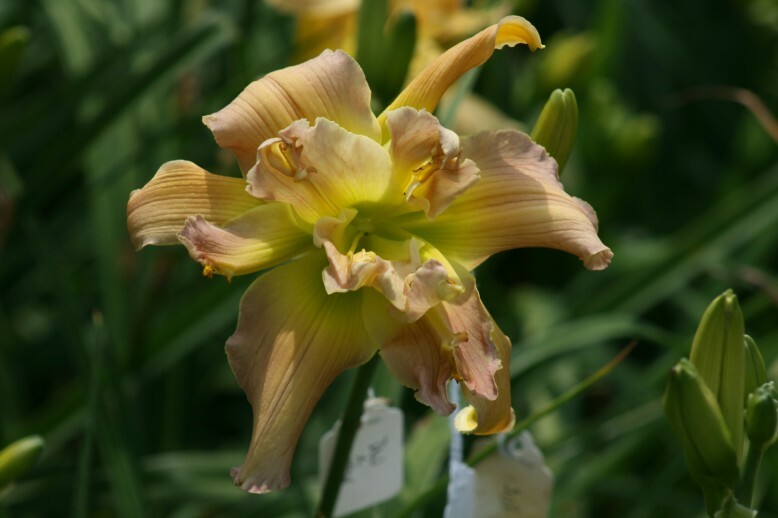 The 2011 seedlings are a continuation of those first attempts. 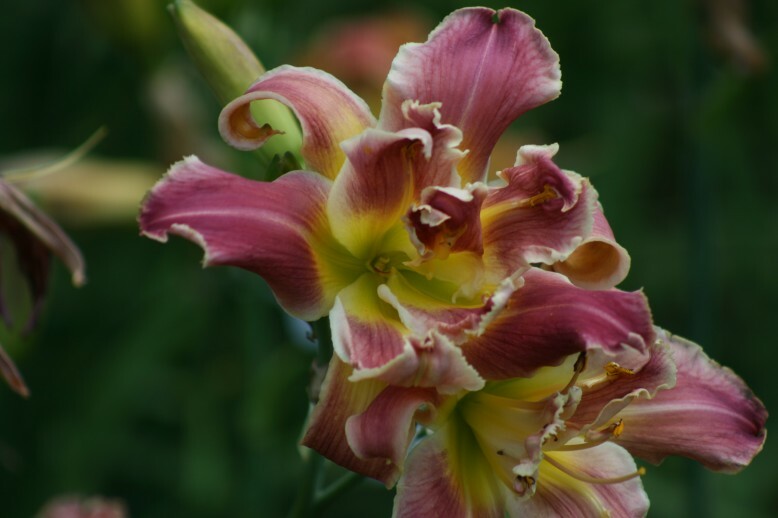 The 09001 seedlings have DUBBLY WUBBLY as their pod parent.